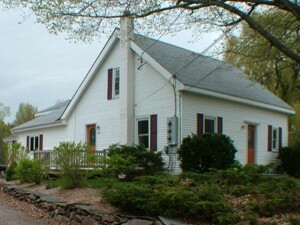 Spacious 2 bed 2 bath duplex, in a quiet, residential, Colchester neighborhood. 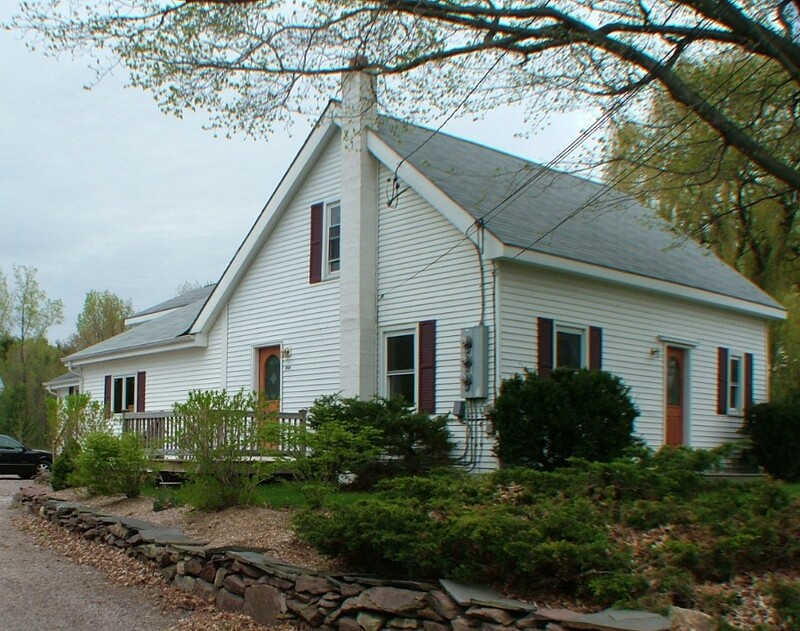 Beautiful quiet country setting, private deck and back yard. Quick and easy drive to Albany College of Pharmacy and Health science, UVM and downtown Burlington. Spacious kitchen, parking for 2 cars, cable-ready, and additional basement storage, dish washer, washer and dryer. $1,560 (2 occupants), $1665 (3 occupants), $1800 (4 occupants) + utilities. 356 Williams Road, Colchester. For more information, Call (802) 862-2269. 2-bedroom apt., 370 St. Paul St. 3rd floor. Walk to marketplace, waterfront & bike path. Sunny, cozy, hardwood floors, high ceiling, large porch, private entrance, lake view. 3-bedroom apt. 2 baths, on two levels. 370 St. Paul St. 1st & 2nd floors. hardwood floors, high ceiling, large porch, back yard with vegetable garden, private entrance for every room. Large living room & small common area. $2400/mo, including heat, HW&trash removal.